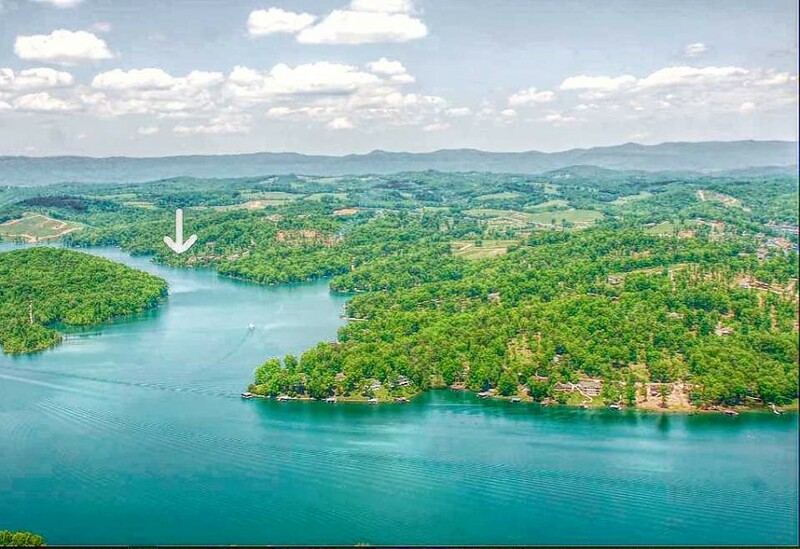 Real Estate for Sale on Norris Lake! NorrisLakeLiving.com is pleased that you are visiting this site and we are pleased to provide the information on this server. We encourage you to print copies of the information for your personal use, store the files on your computer, and establish links with this server from your own documents. We need to advise you, however, of some legal limitations and restrictions that we impose to all visitors to this and related sites. We ask that you respect the rules described below. This site contains information which is proprietary property of NorrisLakeLiving.com and OnlineMediaDesigns.com. NorrisLakeLiving.com has invested money, time, and effort to develop them. Such property includes but not limited to the photos, brochures, postcards, newsletters, logos and any other information related to the services and material related to NorrisLakeLiving.com. These are provided in the form of text, graphic, audio, video, downloads, links, or source codes ('Services and Material'). NorrisLakeLiving.com and OnlineMediaDesigns.com retains all rights to such Services and Material. Site materials are intended only for NorrisLakeLiving.com customers and are provided only for your convenience. NorrisLakeLiving.com grants you no license or property rights to any such Services and Materials without consent. NorrisLakeLiving.com does not warrant the accuracy, completeness, or reliability of Services and Materials and other items contained on this server or any other server. Therefore, you are not to rely on any Services and Materials provided in this site unless we expressly advise you in writing that you can. THE SERVICE AND MATERIALS ARE PROVIDED BY NORRISLAKELIVING.COM ON AN AS IS BASIS, AND EXPRESSLY DISCLAIMS ANY AND ALL WARRANTIES, EXPRESS OR IMPLIED, INCLUDING WITHOUT LIMITATION WARRANTIES OF MERCHANTABILITY AND FITNESS FOR A PARTICULAR PURPOSE, WITH RESPECT TO ANY SERVICE OR MATERIALS. IN NO EVENT SHALL NORRISLAKELIVING.COM BE LIABLE FOR ANY DIRECT, INDIRECT, INCIDENTAL, PUNITIVE, OR CONSEQUENTIAL DAMAGES OF ANY KIND WHATSOEVER WITH RESPECT TO THE SERVICE AND MATERIALS. Although you may freely download Services and Materials from this and related sites, NorrisLakeLiving.com and OnlineMediaDesigns.com retains all trademark right and copyright on all text and graphics. You have no right to reproduce them in any way other than for your personal use. Of all of the web sites I've just seen, they pale in comparison to any one of yours! 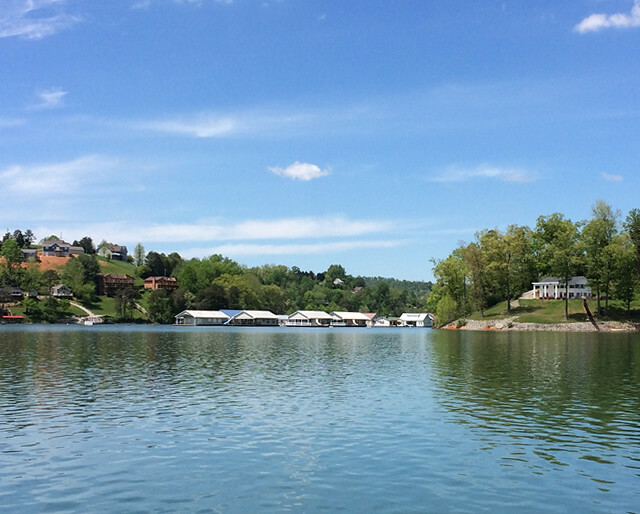 Bo, again, we appreciate you hooking us up with Joe and our lot, the best lot around Norris Lake. Website looks fantastic!! Great job! 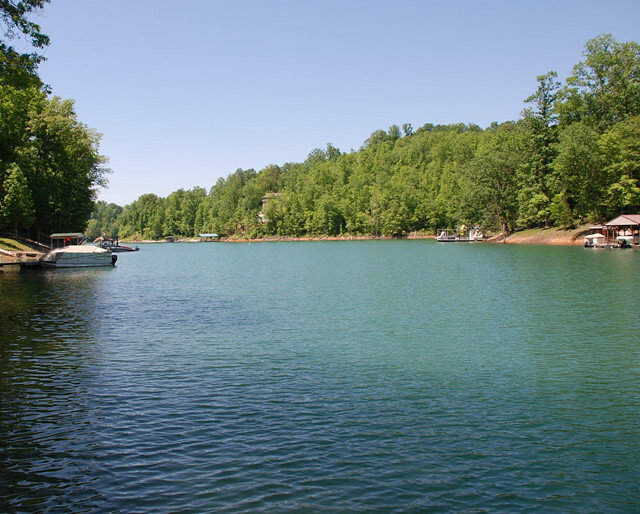 I've never met anyone as passionate about Tennessee lakes as you! We would highly recommend Bo and would not hesitate to use him in the future.